Let us help you be well! Freshlife is the place to go for answers you can trust and a plan that works for you. We take the guesswork out of choosing which Vitamins and Supplements are right for you! Our friendly, knowledgeable team will listen to your questions and concerns, and make suggestions to help you achieve your personal health and wellness goals. We are passionate about providing an extraordinary customer service experience and preferred products to support health, in a fresh, fun and friendly atmosphere. We are committed to ensuring that all who visit Freshlife feel welcome and supported on their wellness journey. Our Smoothie & Juice Bar team will help you be healthy with ease and convenience. 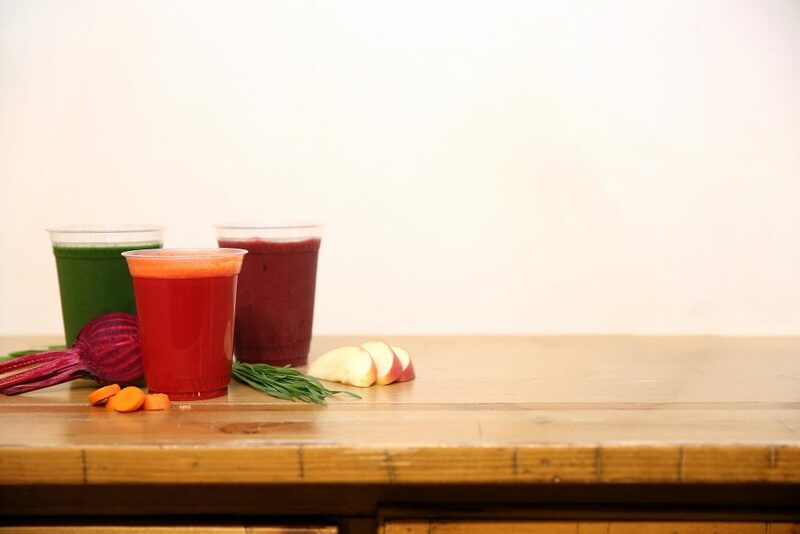 We purchase the finest ingredients and supplies needed to make delicious, fresh smoothies, juices, bowls and shots part of your daily routine – and we cleanup afterwards, allowing you to go about your day. All of our menu items are designed with your best health and wellness in mind. We use only whole-food non-GMO ingredients, with no yogurt, concentrates, syrups, mixes or added sugars. We use only fresh or freshfrozen fruits and vegetables (organic and local when possible), superfoods, and dietary supplements to supercharge your day. We even make our own fresh hemp seed “milk”. While we are not a certified allergen free establishment, we are sensitive to food allergies and intolerances. All of our menu selections can be made without added gluten, dairy, nuts or soy; however, those ingredients are present in our store. 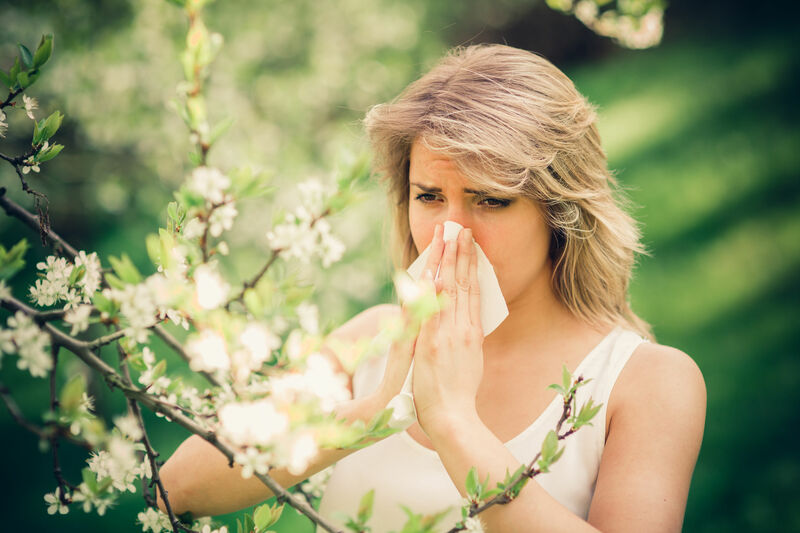 Please communicate the severity of your allergy or intolerance to our team. "I had the pleasure of having a consultation with Kim Watne, a Wellness Coach at Freshlife of Williamsport. She consulted me regarding nutrition and answered all my questions. Her expertise and advice have helped my ailments! I continue seeking her for advice and she's always ready and willing to help! Thank you Kim, what would I do without you?" "I'm so grateful to Freshlife for using such healthy ingredients, customizing my liquid-meals to my dietary preferences, knowing just what to put in, and best of all, always sending me on my way with a dose of love to boot." "It is never easy trying to determine if a product is right for you. The Wellness Coach who assisted me did an amazing job educating me on the different ways the Great Lakes Hydrolysate Collagen Powder could be used, and the many potential benefits to me. 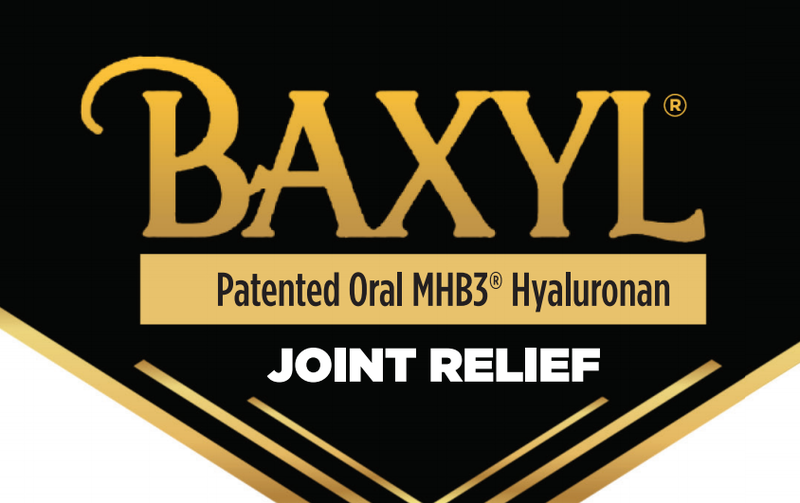 I can honestly say that I am so pleasantly surprised by the results I receive while using this product." "After using the Freshlife sauna, I'm more energized. It has provided pain relief and reduced swelling in my knee...my skin is clear due to the detoxification process of the sauna. My digestive issues are so much better...the heat eliminates toxins from your body. I am a big fan of the far infrared sauna! 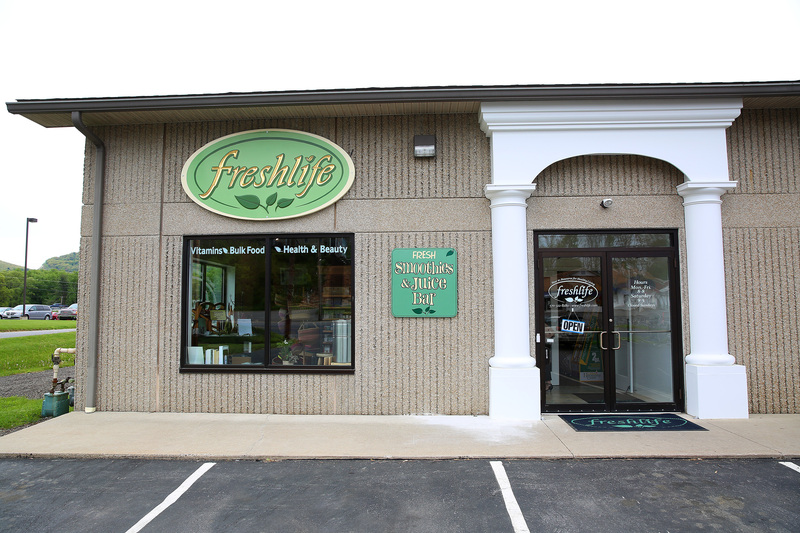 Thank you, Freshlife, for being the leader in wellness in our area!" Observance of your own regime of the day, nutrition and exercise is the key to success. Physical exercise is also important for your health, beauty and well-being. Only natural organic food will make our body healthy and strong. See how your life becomes a pleasant adventure, full of bright colors and fun activities. Unable to visit the store? Wish to place an order from our extensive catalog, delivered to your front door? 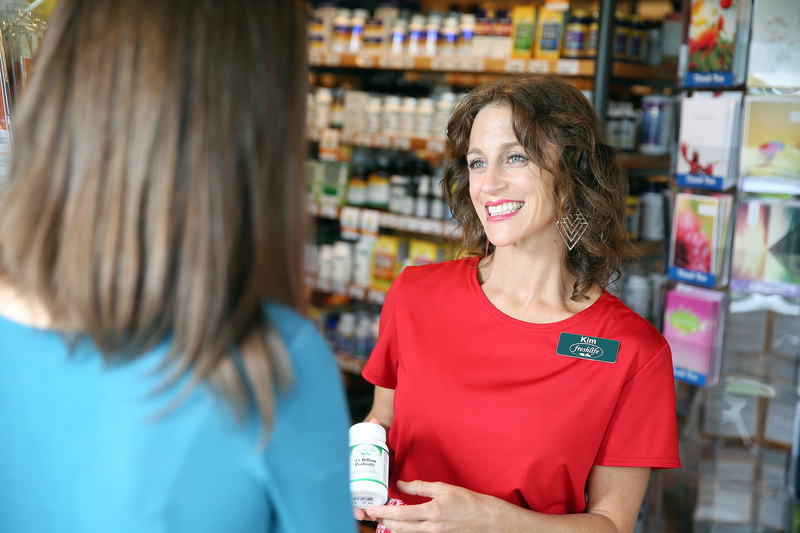 The appropriate member of our friendly, knowledgeable team will listen to your questions and concerns, make suggestions for your personal health and wellness, and walk you through our ordering process. Call our Concierge Service today! 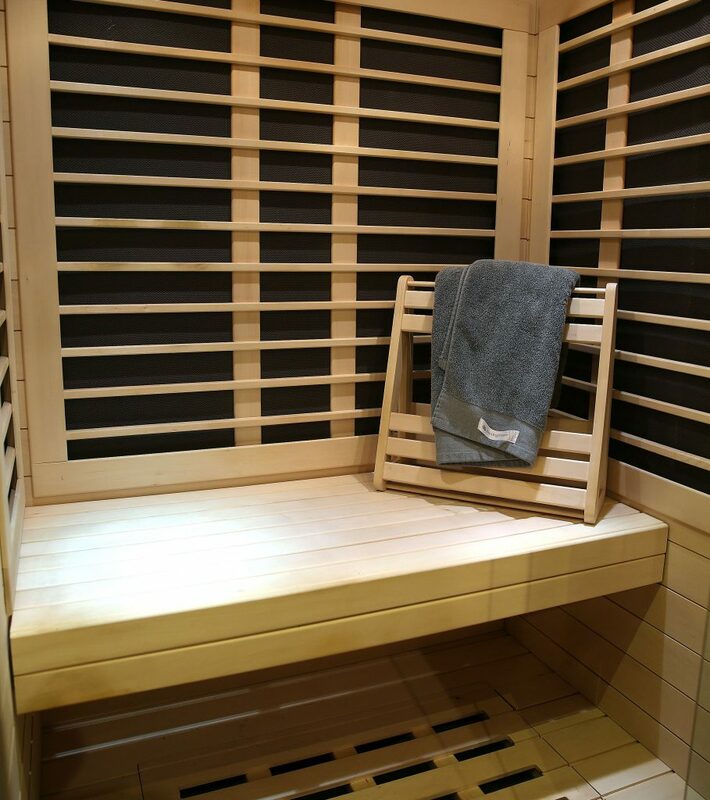 Our sauna is made of basswood which creates a hypoallergenic and self-sanitizing space. This hot, dry environment is designed to open up your pores, detoxify your skin and relax your muscles. How much CBD do I need? Call 570-322-8280 to Schedule Appointment or Fill out Form for Call Back. Stop in and visit the store! Sign up to receive Fresh News and receive – Wellness Tips, Recipes, Exclusive Offers, New Product Spotlights, Event Previews, Store Updates and More!